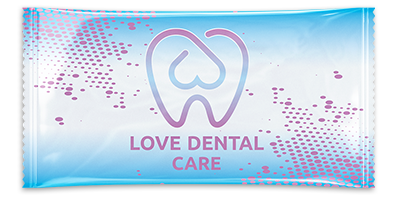 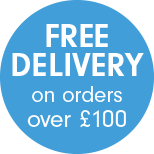 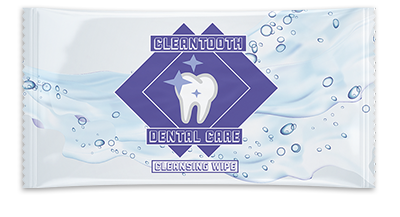 Dentist Cleansing Wipes have been specifically developed to help reduce the risk and prevention of healthcare associated infections (HCAI) by cleansing and preventing cross contamination through hand contact. 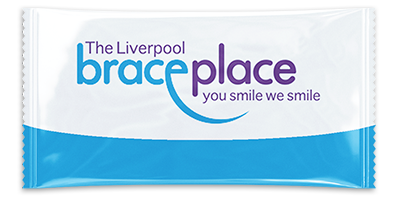 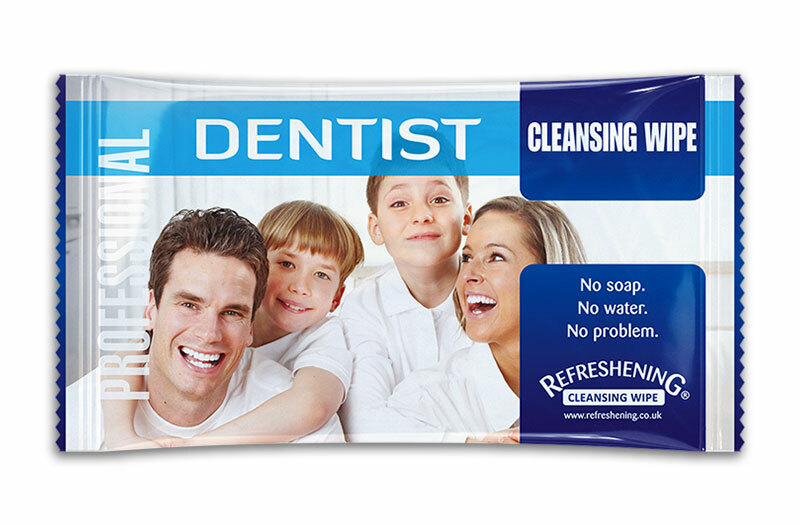 Refreshening Dentist Cleansing Wipes are perfect for cleansing before, during and after dental treatments. Pure, Clean, Fresh! 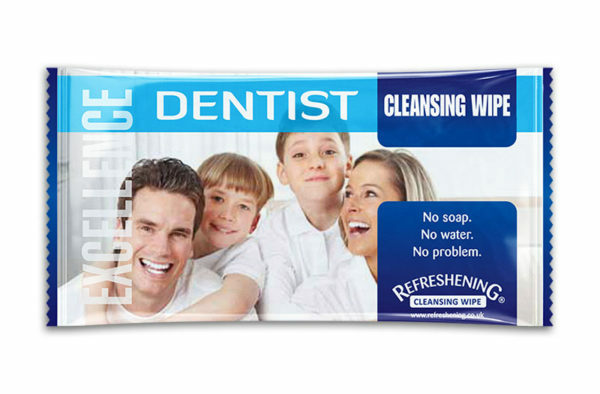 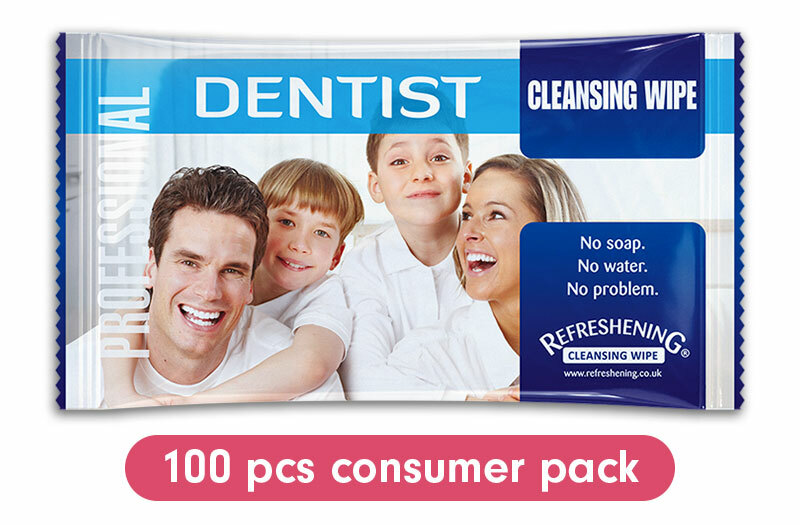 These Dentist Cleansing Wipes are available as Professional and Excellence products.